Night Shift, vibro-tactile positional therapy for obstructive sleep apnea, keeps you off your back so you snore less and sleep better. Worn on the back of the neck, it begins to vibrate when you start to sleep on your back. The vibration slowly increases in intensity until you change positions. Night Shift is also an intelligent, interactive monitor that measures sleep quality and the frequency of unhealthy loud snoring. 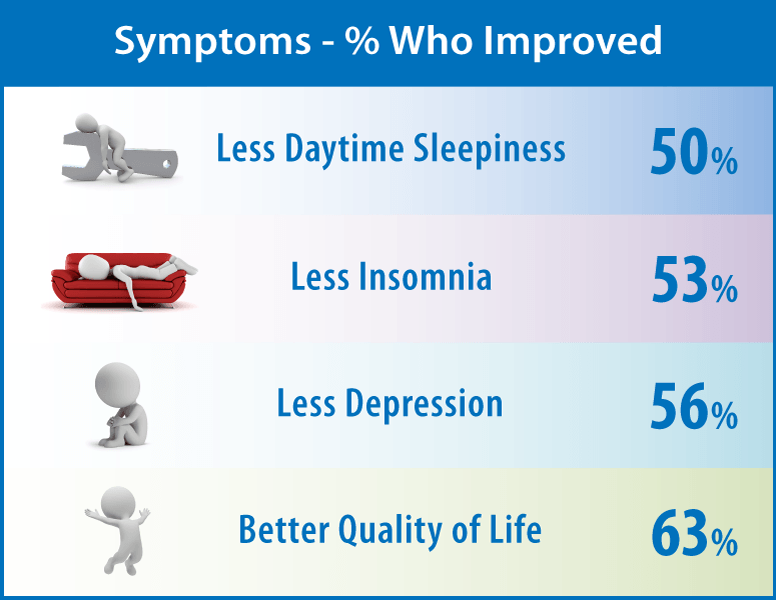 The internet-based Report Portal enables you to monitor the effectiveness of the therapy and its improvements on your sleep quality. Night Shift comes with a guarantee that it will keep you off your back during sleep. If your Night Shift report shows that you are non-responsive to vibro-tactile positional feedback, you can receive a refund. “I’ve had my Night Shift device for over a year now and it’s a lifesaver. 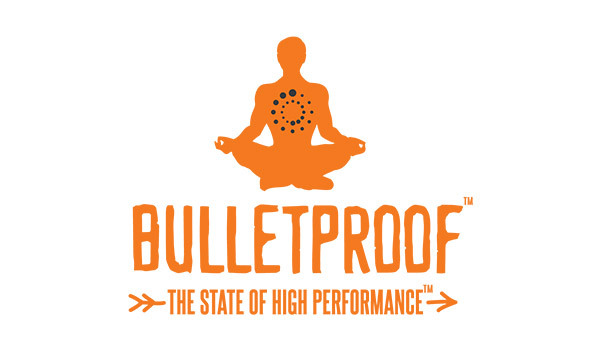 It will truly increase the quality of your life and is worth every dollar.” – S.C.
“It’s really easy to use, comfortable, easy to maintain, and you can monitor your sleep…I talk about it with everyone who tells me they have sleep apnea!” – R.S. “I really enjoy the Night Shift because it gave me freedom.” – J.V. 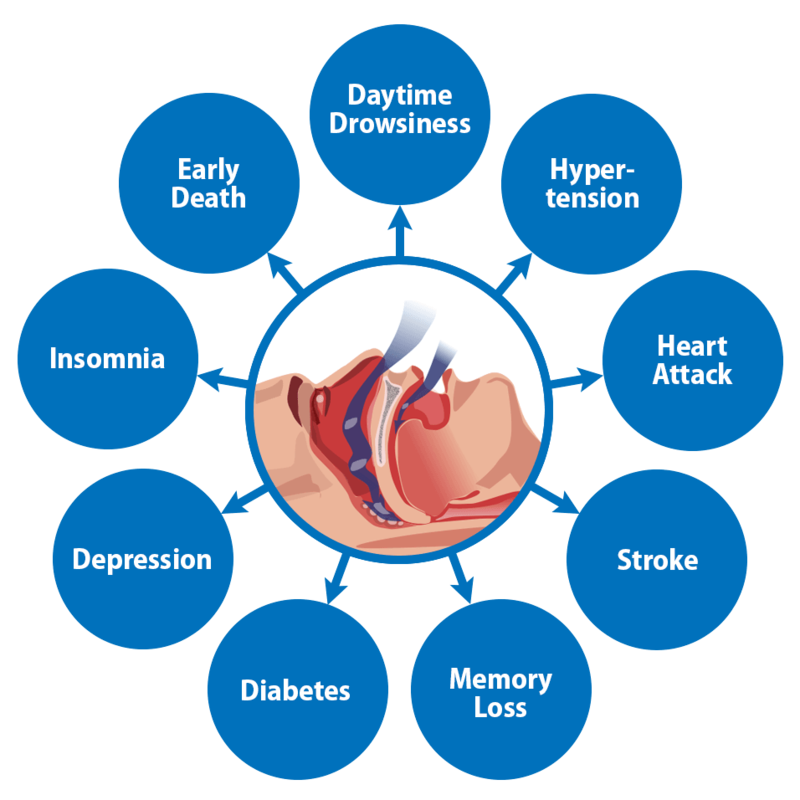 Night Shift provides a treatment alternative for patients who suffer from positional obstructive sleep apnea. Q1. How do I know if I am a good candidate for Night Shift Therapy? Q2. 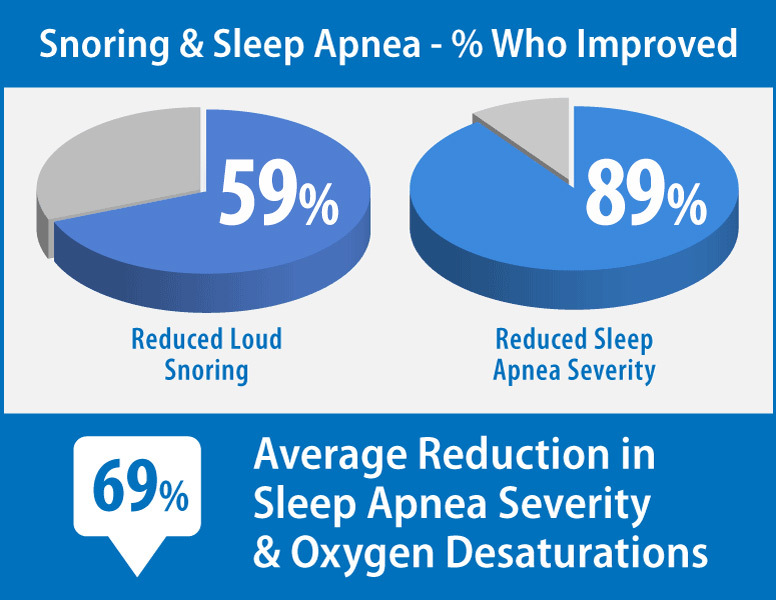 How do I know whether I have sleep apnea or am simply a snorer? A: The only way to determine this is to have a sleep study. 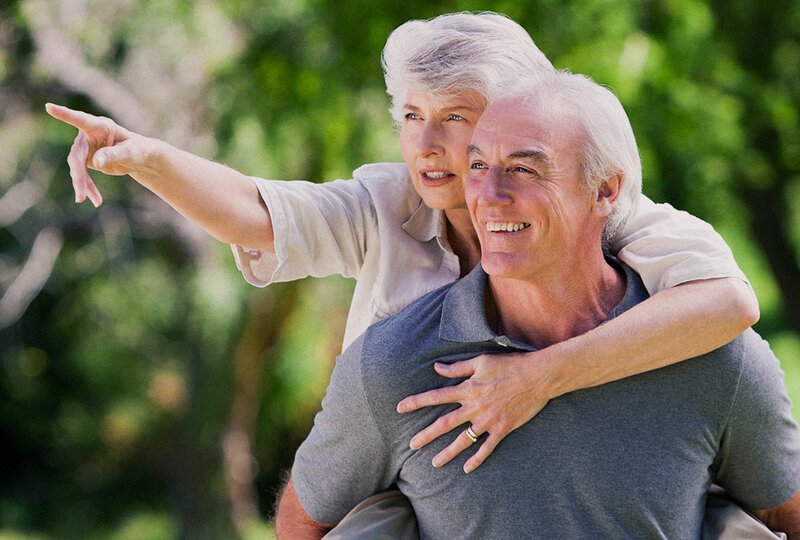 In most cases, the cost of the sleep study is covered by medical insurance. Q3. Do I need a prescription to order a Night Shift if I am only a snorer? A: Night Shift requires a clinician prescription in the U.S. 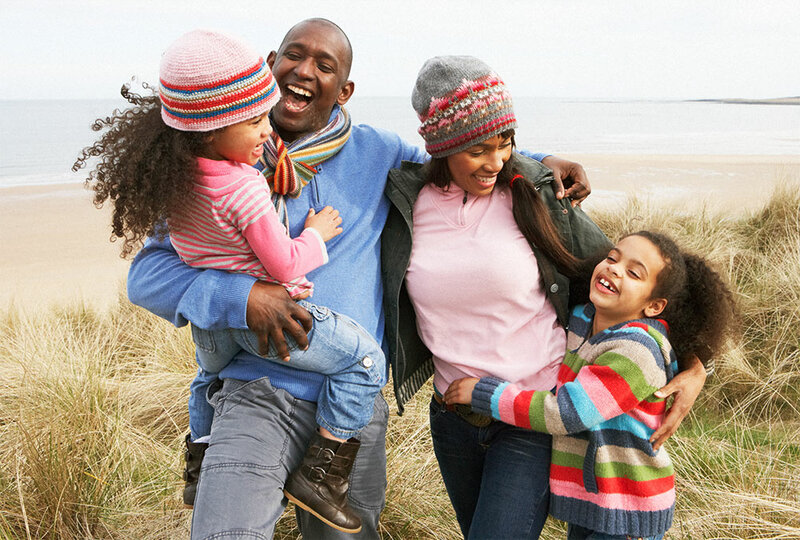 The Find a Physician network can assist you with obtaining a prescription. To obtain an electronic prescription, ask your physician sign up and use the Night Shift eRx system. Or click HERE to download a sample prescription. Q4. What health conditions limit me from using the device? Q5. What if I can’t fall asleep unless I am on my back? A: Night Shift delays the start of therapy for 15 minutes after the device is turned on in order to give you time to fall asleep on your back. If you need more time, you can use the Report Portal to increase the delay to 30 minutes. Q6. Won't the delivery of vibro-tactile positional therapy interrupt my sleep? 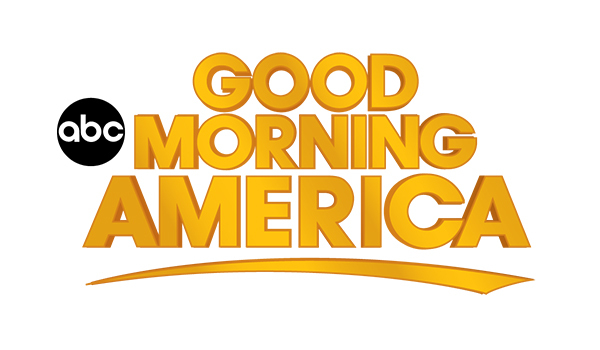 A: If you have sleep apnea, you may experience fewer interruptions than you do now. 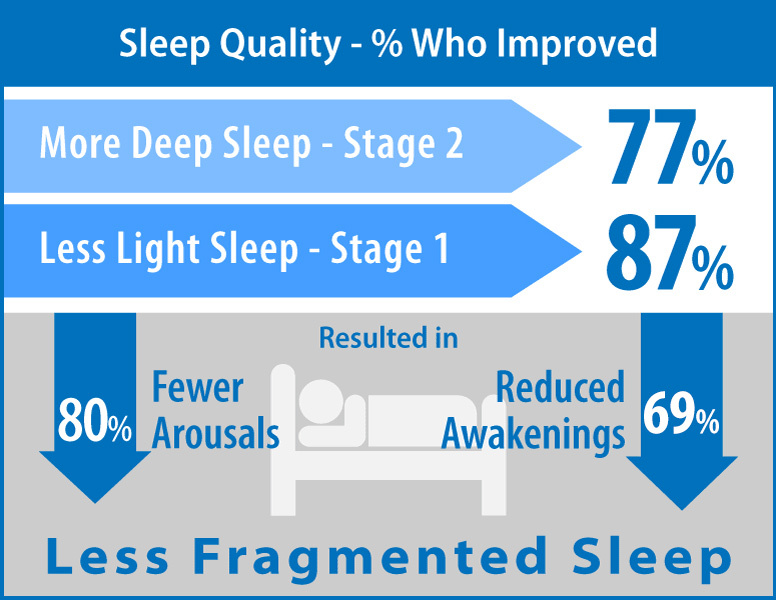 In the previous study of Night Shift for prescription use, both brief arousals, as well as awakenings, were significantly reduced because patients slept more deeply. Users recalled position avoidance therapy on average twice per night, yet they attempted to sleep supine on average seven times per night. Q7. What do I have to do to maintain the Night Shift? A: Night Shift should be charged before use. We include a cable that is compatible with a USB charger. The device must be recharged at least once every three days. When it is turned on, it vibrates to indicate the number of nights it can be worn before it must be recharged. It will also indicate when the battery is too low to provide therapy for 8 hours. We recommend that the strap is washed in dish soap and the enclosure wiped with alcohol routinely to keep it clean. Click HERE and scroll to Section F for the instructions to verify your Night Shift is working properly. Q8. What are the requirements for using the Night Shift Report Portal? A: To use the portal, your computer must have a USB port, the most recent version of Java MUST be installed, and your internet browser must be configured to allow Java to be used. For more information on getting started using the Night Shift Report Portal, click HERE. Q9. Does the Night Shift include a warranty? A: Yes, Night Shift includes a two-year warranty covering workmanship problems related to the electronics. The battery and haptic motors carry a one-year warranty and can be replaced after one year for a $50 fee. The neck strap has a six-month warranty and should be replaced every six months for a cost of $29.95. Warranty does not cover damage attributed to improper use by the customer. 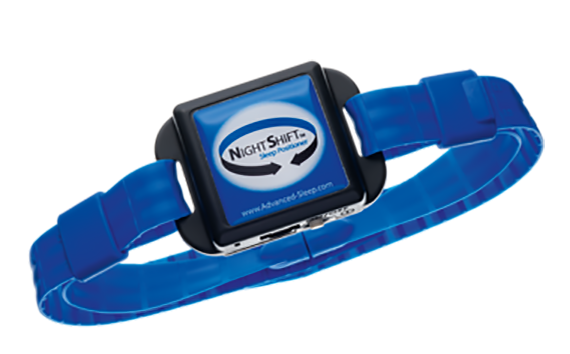 Night Shift is a medical device that is not water-proof, pet-proof, or mistake-proof. The warranty will be voided if an attempt is made to open the enclosure or change the battery. Q10. Does the Night Shift include a money-back guarantee? A: Night Shift comes with a 30-day guarantee that it will keep you off your back during sleep. If your Night Shift report shows that you are non-responsive to vibro-tactile positional feedback, you can receive a refund of the purchase price, minus the shipping charges. The item must be returned in original box with all accessories within 30 days of your receipt. Q11. Will my health insurance cover the cost of the Night Shift?